Premium Nozzles for CP4 and CP6 series SMD inserters. Count On Tools custom nozzles for special applications, e.g. picking and placing LEDs. 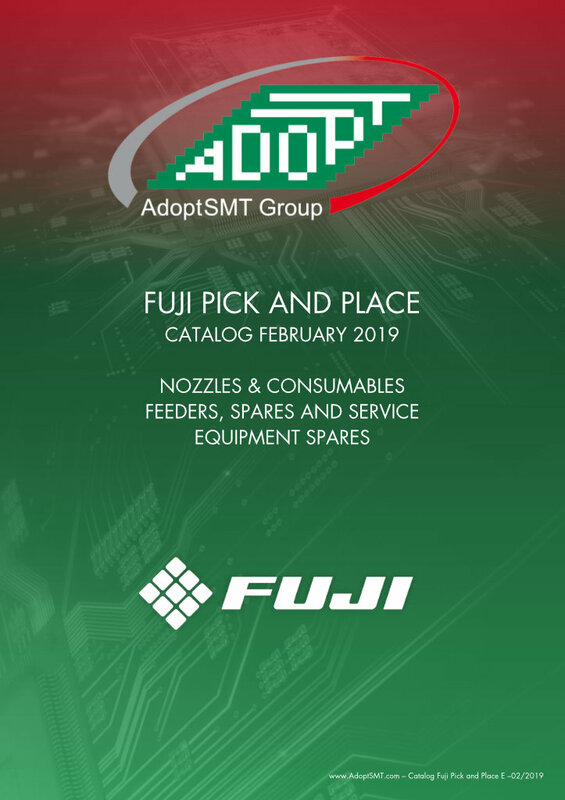 AdoptSMT is buying, overhauling and selling Fuji NXT feeders. Spare parts for NXT, CP/QP/IP feeder service. 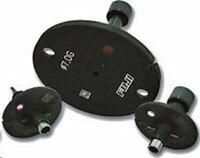 Service for Fuji Feeders starting at EUR 78. Standard NXT head filters. 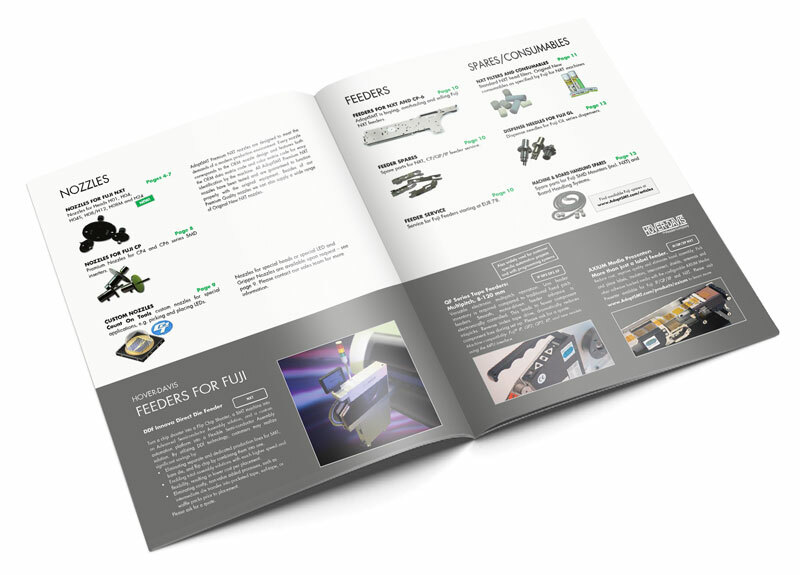 Original New consumables as specified by Fuji for NXT machines. Dispense needles for Fuji GL series dispensers. Spare parts for Fuji SMD Mounters (incl. NXT) and Board Handling Systems. Eliminating separate and dedicated production lines for SMT, bare die, and flip chip by combining them into one. Enabling total assembly solutions with much higher speed and flexibility, resulting in lower cost per placement. Eliminating costly, non-value added processes, such as intermediate die transfer into pocketed tape, surf-tape, or waffle packs prior to placement. Versatile electronic multipitch operation. Less feeder inventory is required compared to traditional fixed pitch feeders. Smooth, motor-driven feeder advance is electronically controlled. This leads to fewer component mispicks. Reverse index tape drive, dramatically reduces component loss during set up. Please ask for a quote. 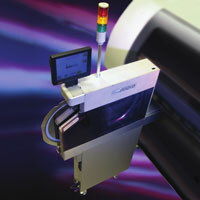 Machine compatibility: Fuji® IP, QP2, QP3, XP, and new models using the MFU interface. Reduce cost, improve quality and eliminate hand assembly. Pick and place labels, insulators, interconnect, shields, antennas and other adhesive backed media with the configurable AXIUM Media Presenter available for Fuji IP/QP/XP and NXT. Please visit www.AdoptSMT.com/products/axium to learn more. Big stock of FUJI spare parts! Check availability at send request using AdoptSMT spares and consumables search.